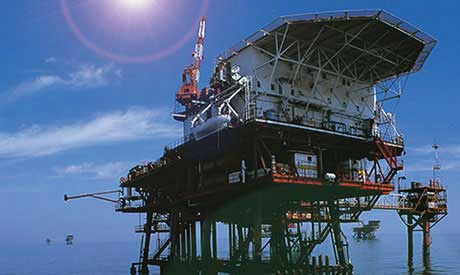 Egyptian Petroleum Minister Tarek El-Molla said his country is seeking to complete the development of the new Mediterranean Zohr gas field by the beginning of 2019, ahead of the previously scheduled date by end of same year. "President Sisi has directed the completion of the field's development in 2018 instead of 2019," El-Molla said in statements to Egyptian OnLive channel. "We will work to comply with the president's directives to complete the development by late 2018 or early 2019," the minister added. The inauguration comes nearly a month after experimental production began at the field at an initial 350 million cubic feet per day (mcfd), a test which had been planned shortly after the field’s discovery by Italian company Eni in August 2015. Field production would rise to 2.7 billion cubic feet per day (bcfd) if development is accomplishment by the beginning of 2019, transforming Egypt into a regional power hub.